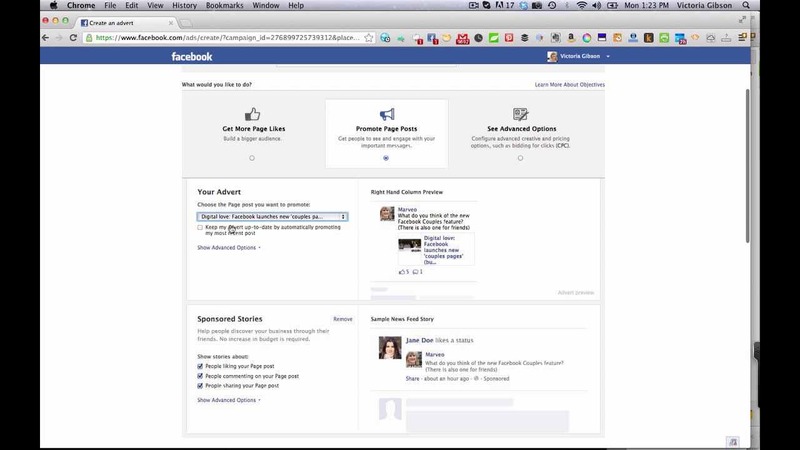 Thinking about harnessing FB advertising? It seems that you’re in excellent company – FB ads account for a staggering 45.98% of all digital advertising spend, with 92% of all marketers using Facebook advertising in their strategies. Our line of business may be SEO, but we know that marketing is, without a doubt, at its most powerful when multiple mediums are combined (and there are few partners as natural a fit for SEO than Facebook ads). 1 of every 5 minutes that people spend on mobile is on Facebook or Instagram. 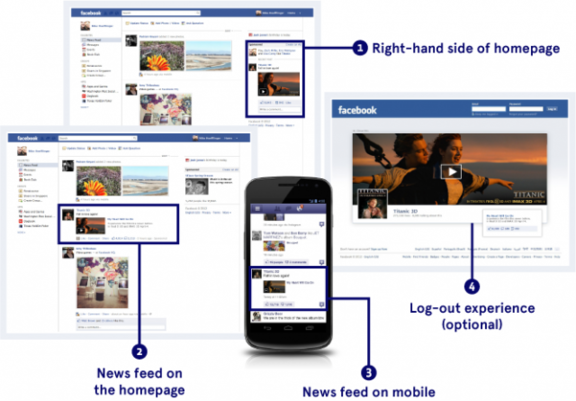 40% of FB users don’t like any brand pages – meaning paid adverts are the only way to reach them. 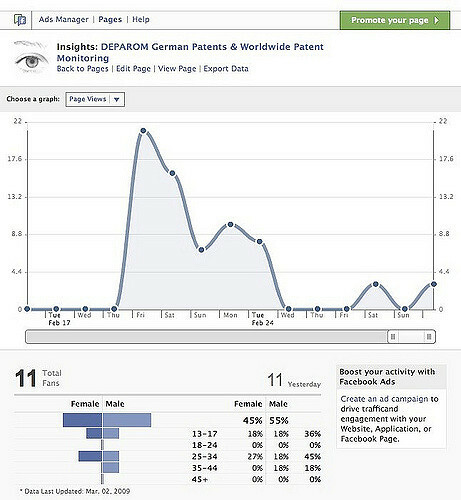 Where should I start with FB ads? 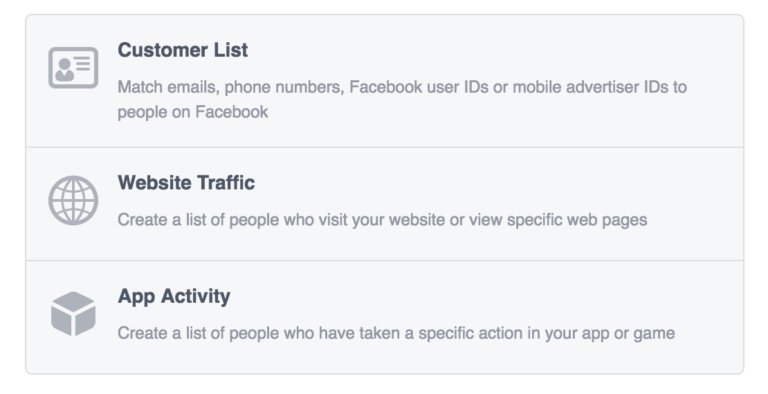 How on earth do I use the Facebook Ads Manager? Where do I begin with my first Facebook campaign? We hear you. 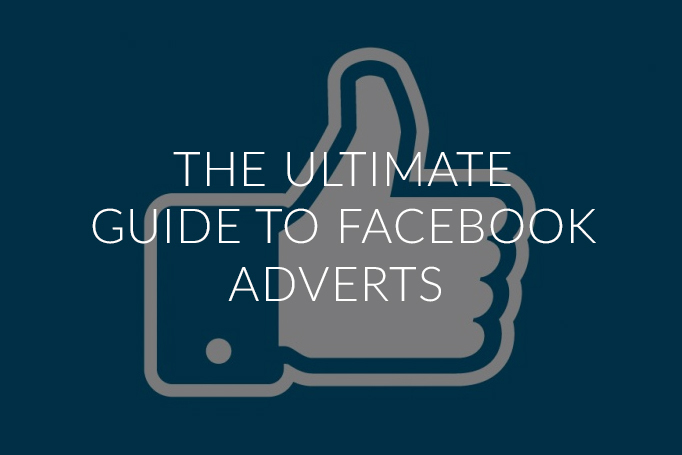 So let’s run through it step by step so you can get to grips with what types of Facebook adverts exist, what goals they’re made for and how you can craft a campaign with a killer conversion. 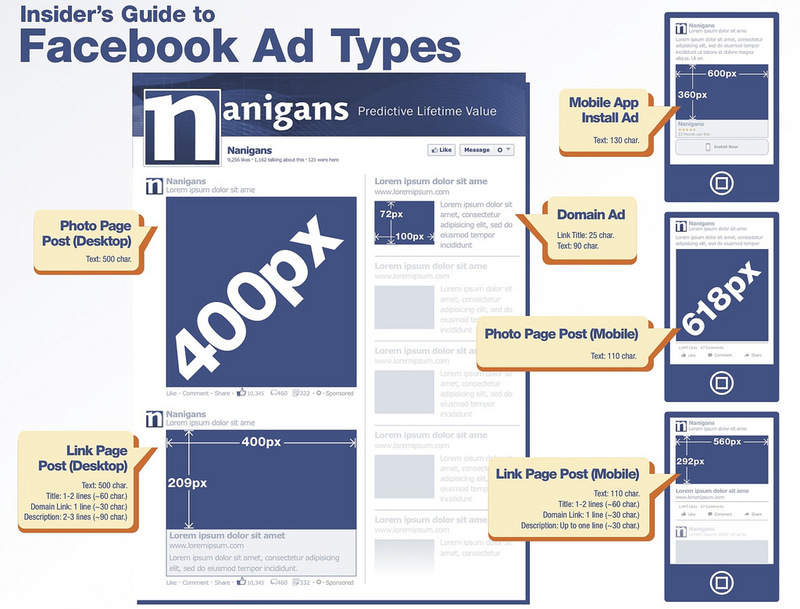 Here’s an overview of the various locations that you can select for your Facebook adverts. 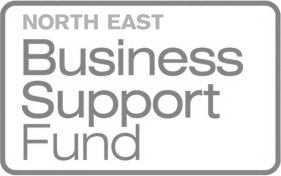 You’ll also need to think about the media format of your advert – here are the options you’ll be presented with as you run through the setup of your campaign. Key question: What are Facebook Advertising Goals? 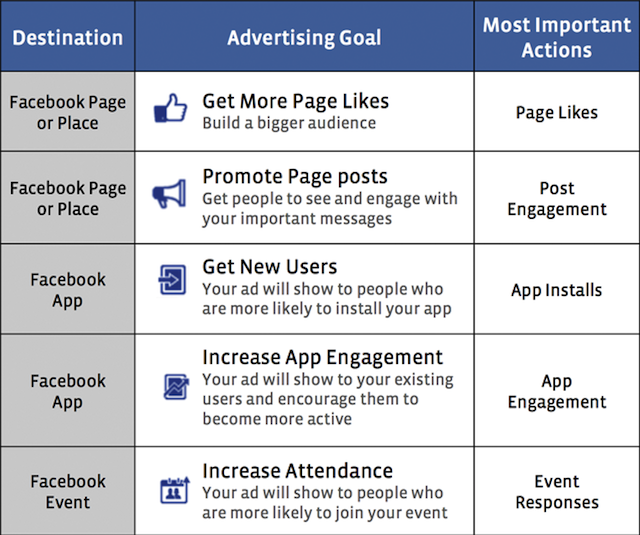 Here’s a simple overview of which ad is for what when it comes to internal promotion of your Facebook page, app or event, and metrics you should use to measure your success. 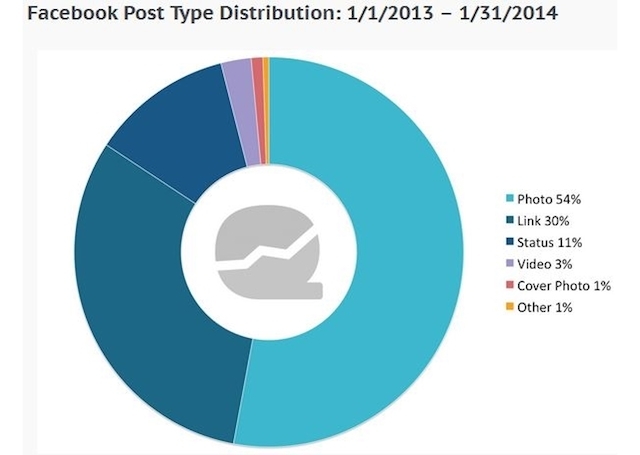 Key question: What is the Facebook Business Manager? If you’ve requested access to a page, you’ll then need to enter the Facebook page name or URL. In order to create your first campaign Facebook needs some billing information – with a valid payment method. In the Business Manager, click on Ad Account Settings – complete all of the information here with your company name, address and so on, then add the payment information via the Payments tab. This is straight-forward – choose age, gender and language (these three fundamental demographics of your target market you should already know). Your audience can be as refined or as broad as you wish. This visual overview demonstrates just how much detail may be needed to define an audience appropriate for your campaign. Key question: What size should my images be? A custom audience is based on those who’ve previously had contact with your brand (they may be customers or contacts, or simply prospects who are yet to purchase). You can create an audience exclusively of these people by first clicking Create New Custom Audience. Then you can create your audience based on: Customer List, Website Traffic, or App Activity (you can even integrate this directly with you MailChimp list). Not only do you need to select the right combination of advert types, you should also carefully consider the forms of content you’re creating. In the simplest sense, promoted status updates are outperformed by images, which are in turn out pipped by video. Yet despite this businesses are failing to tap into the powerful medium of video (a medium that achieves 62% more engagement than photos). 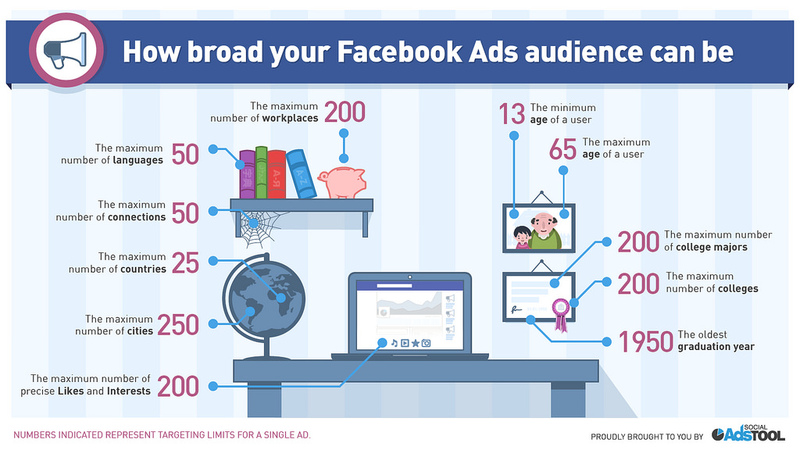 That’s Facebook Ads all wrapped up – now, you should be ready for the world with plenty of business-boosting ads that connect with the world that awaits on Facebook.